• SMD, Modular & Configurable design. • Using 1070 pure aluminum material, good heat dissipation, lighter weight. extend the service life of the light source. 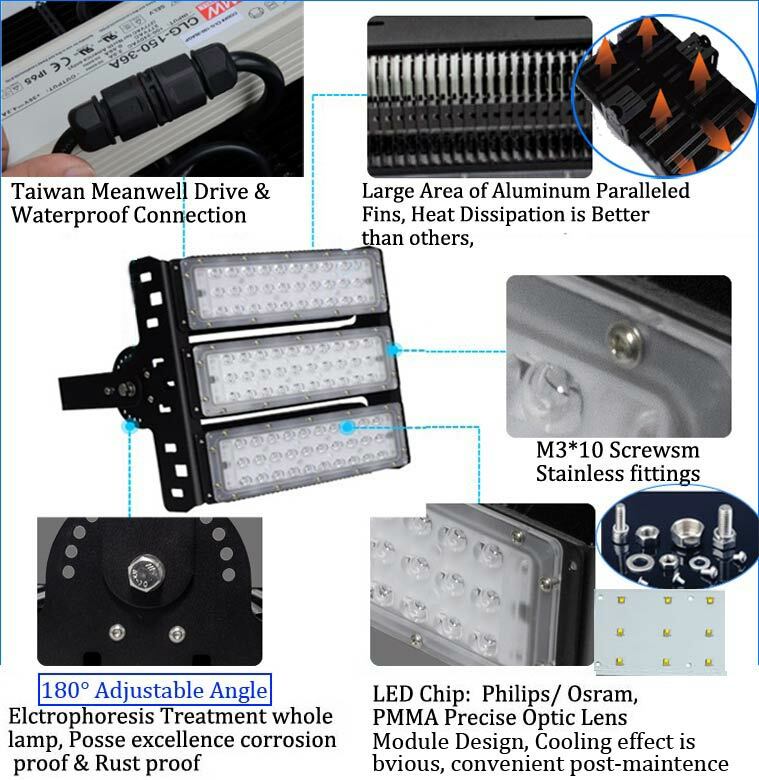 • 180 degree adjustable bracket, 13 angle adjustment point. 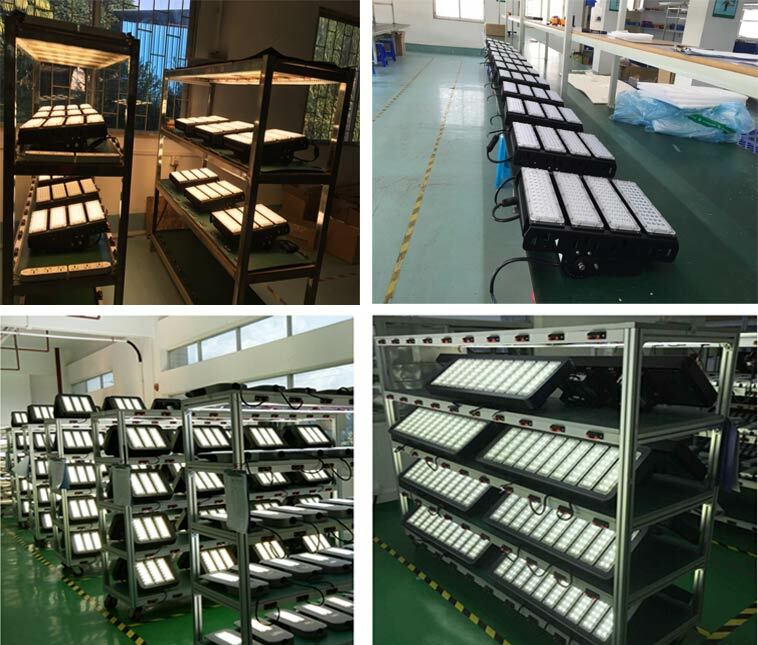 Modular LED flood lights are widely used in factory, railways, subways, tunnels and other underground channels lighting, workshop, warehouses, stadiums, construction sites , can also be used in the urban landscape, billboards, building facades surface night lighting. 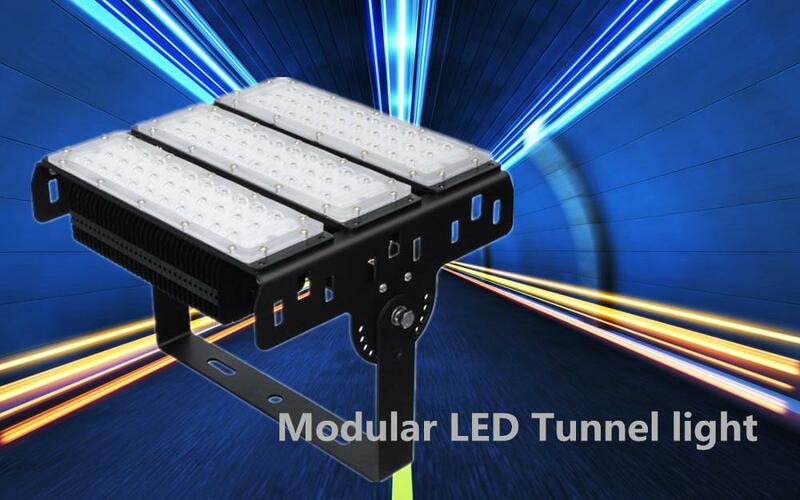 For every piece of Hygea Modular LED tunnel / flood Light, must be aging 3 days and are tested in different procedures. 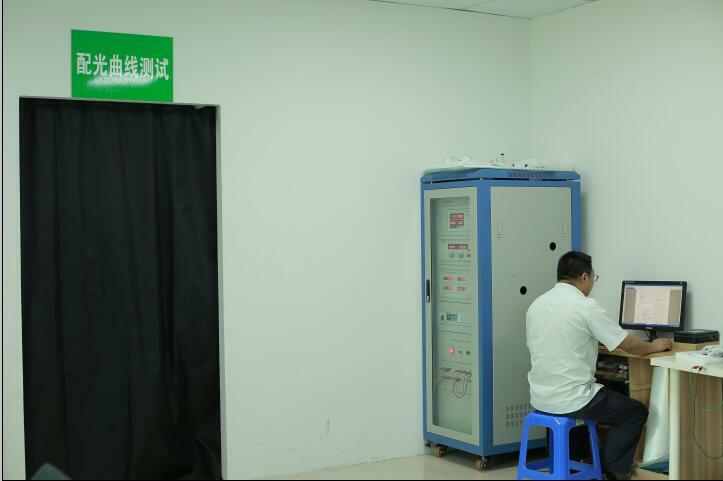 A: We own 10+ years` experience in LED industry and 3 years in nail lamps. 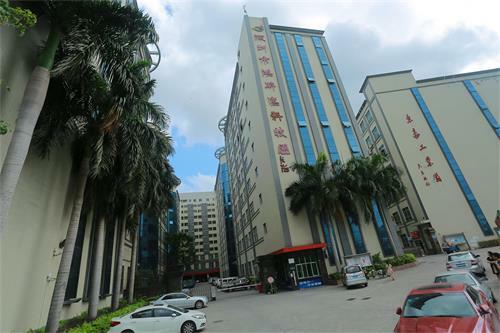 High quality, competitive price, fast delivery and professional service will be provided. 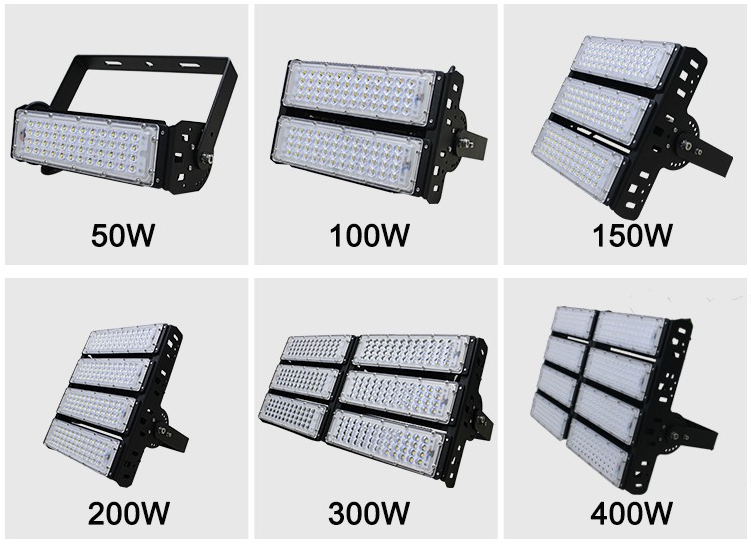 2.Q:Does the modular led flood light have the stock? A: Yes, we have the professional design team and can provide the design service upon the request. 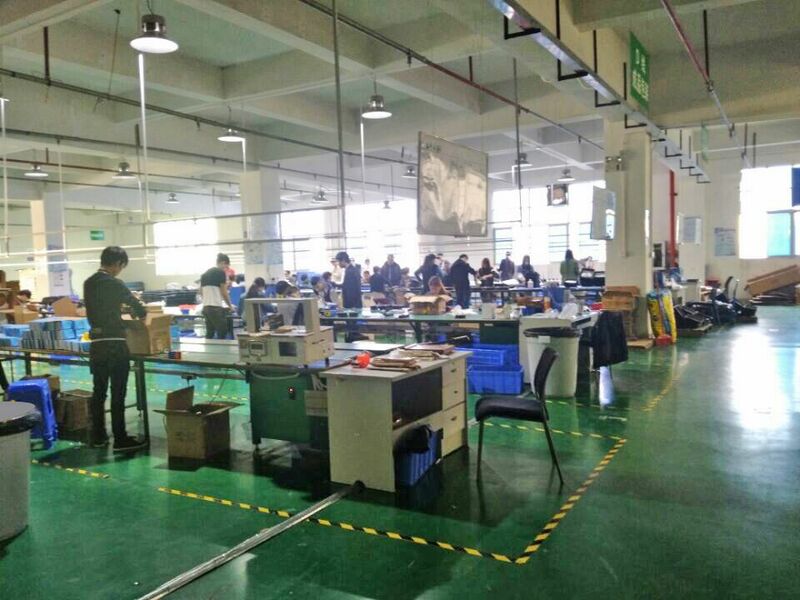 Logo printing is free if order quantity above 100 pieces.Of course, you need to provide official authorization letter for the logo use. A: We start the quality control from the design stage. 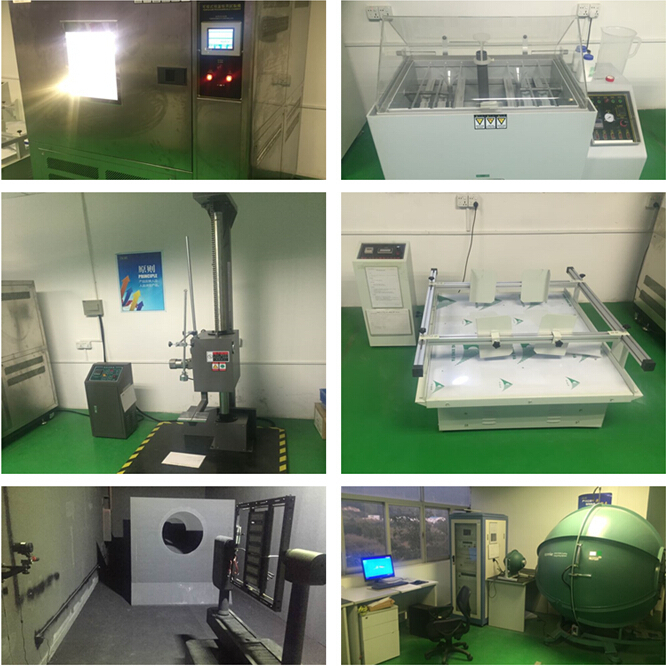 We can almost do every step in house and have professional QC and test equipment to ensure the quality. 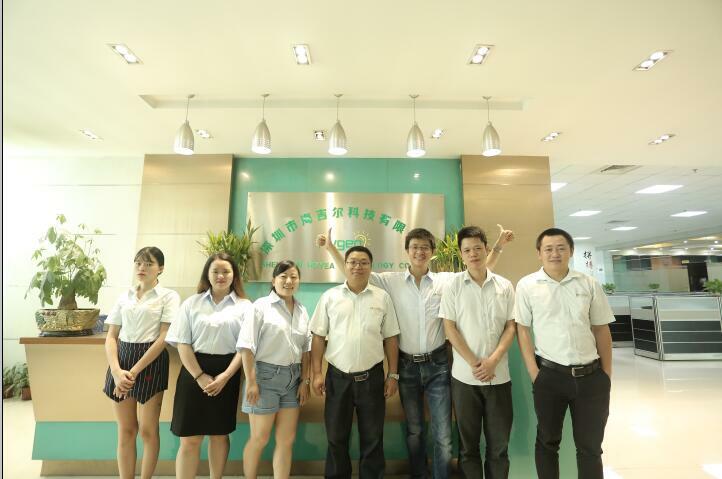 We can also provide the certificate of ISO9001, CE ROHS SAA ETL, etc.